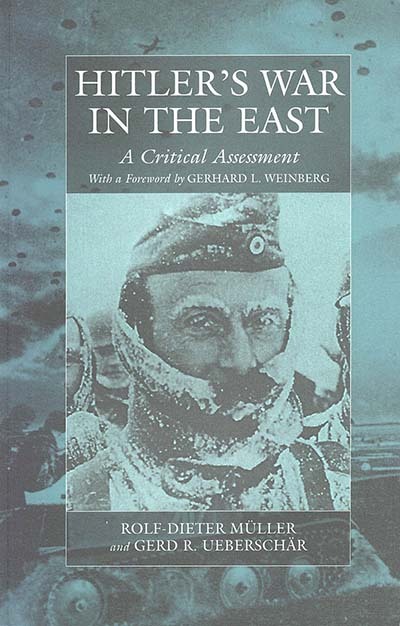 This volume provides a guide to the extensive literature on the war in the East, including largely unknown Soviet writing on the subject. Indispensable for military historians, but also for all scholars who approach this crucial period in world history from a socio-economic or cultural perspective. Rolf-Dieter Müller is Senior Research Fellow at the Militärgeschichtliches Forschungsamt, Potsdam. Gerd Ueberschär is Senior Research Fellow at the Military Archives and University of Freiburg.